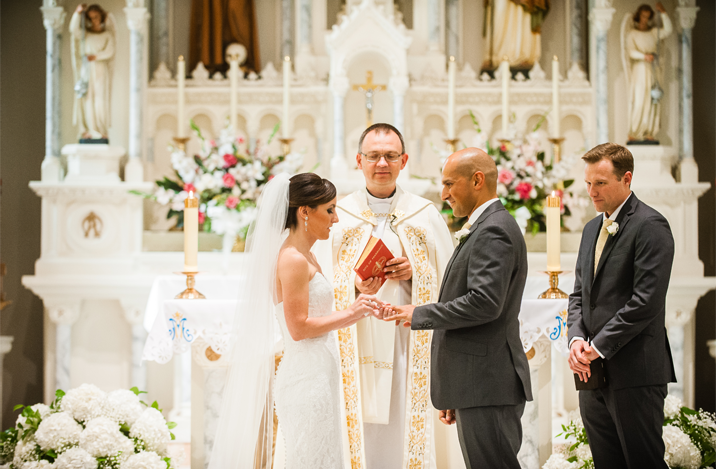 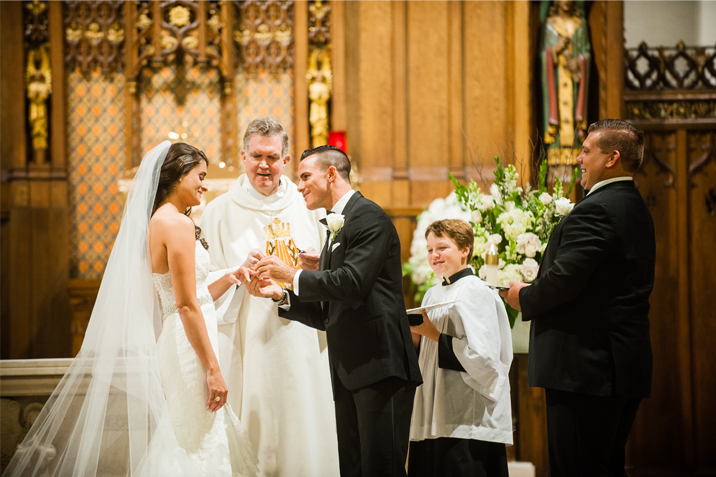 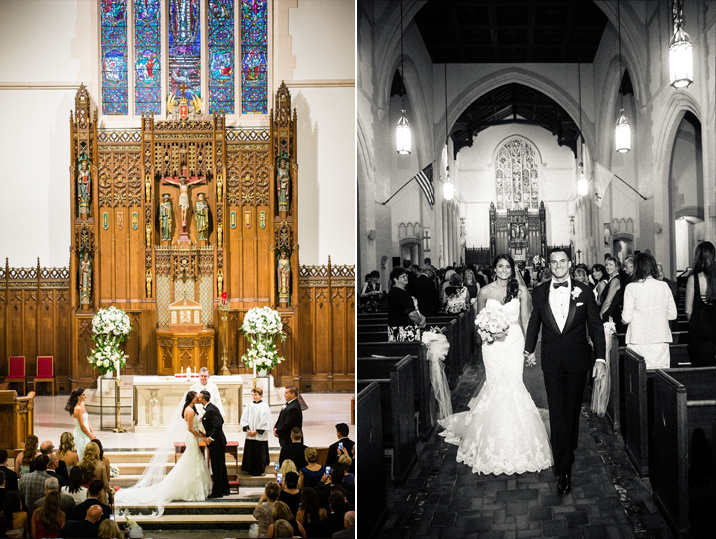 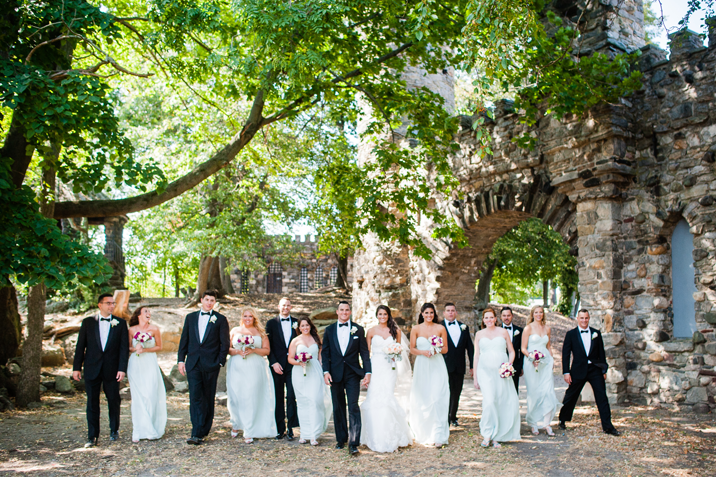 Even though their wedding was held right here in New York it was a destination wedding for Victoria & Craig who planned the celebration from San Diego and Europe. 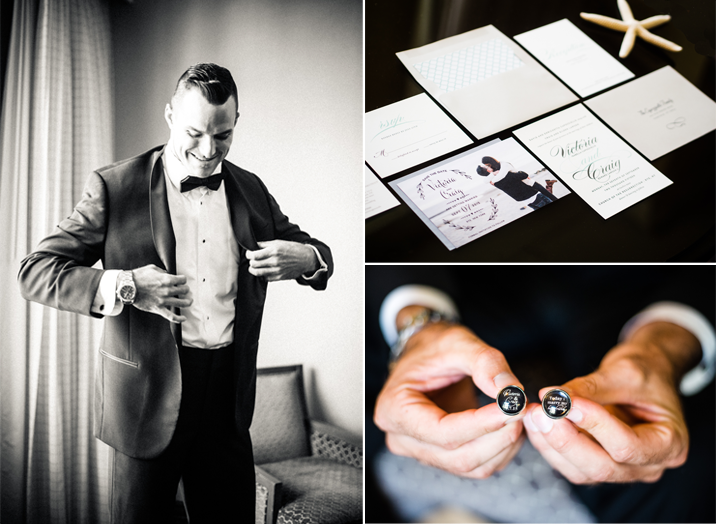 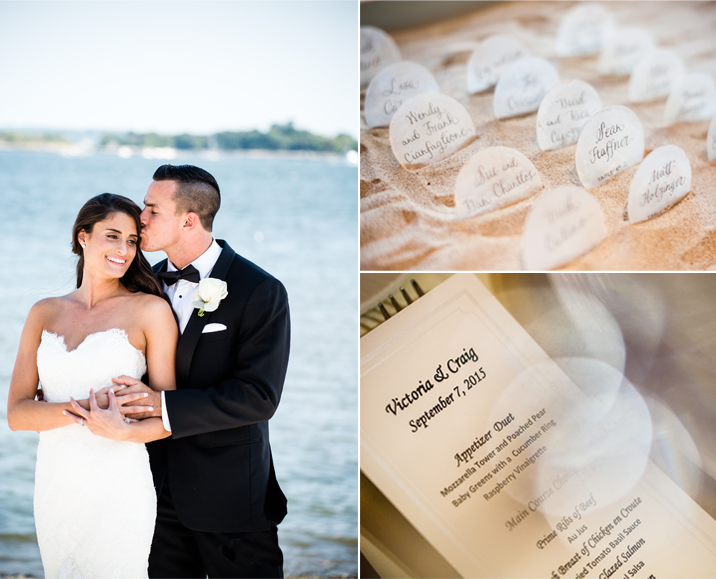 Every detail was spectacular from Craig's personalized cufflinks to the sea shells adorned with their guests' names. 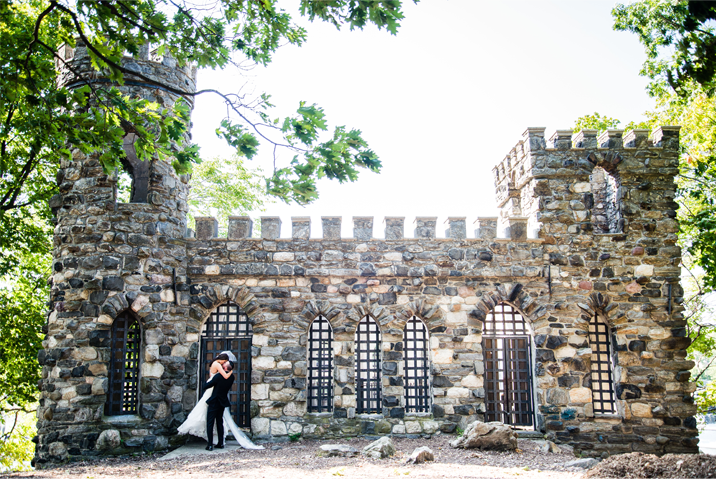 We loved spending the day with the newlyweds exploring the castle ruins at Glen Island park and capturing everything from their first kiss as husband and wife to their sparkler send off! 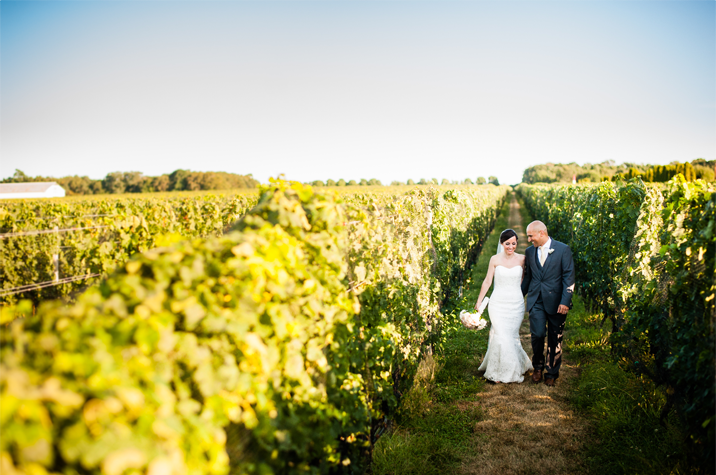 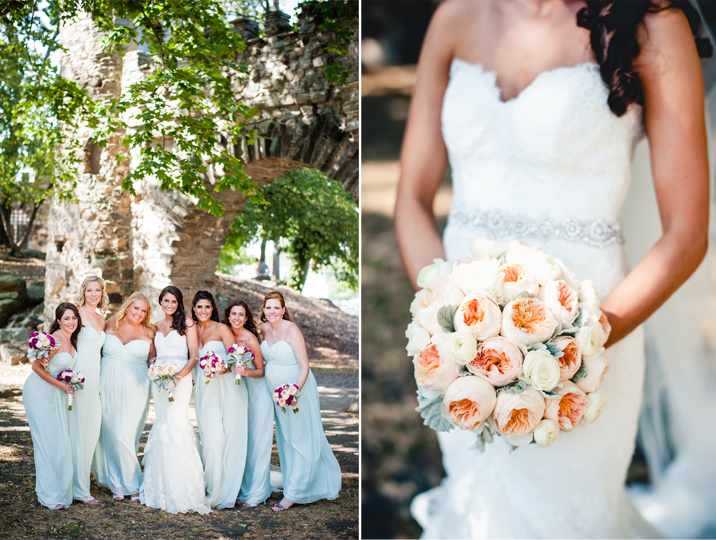 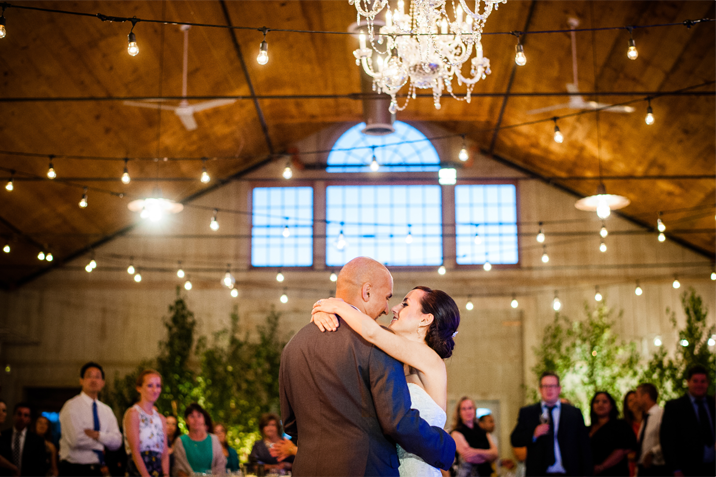 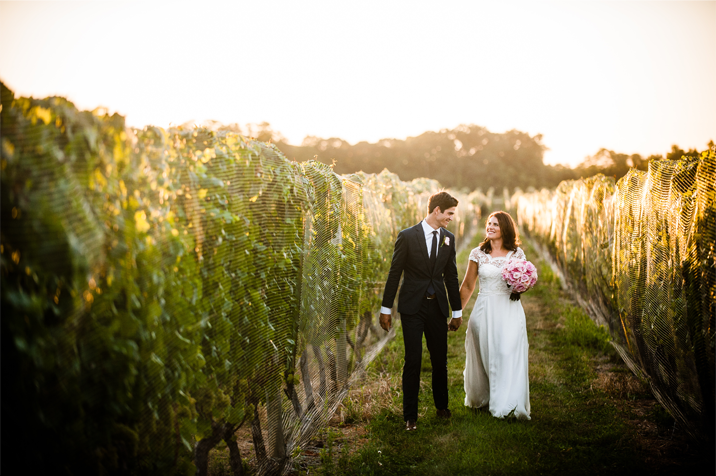 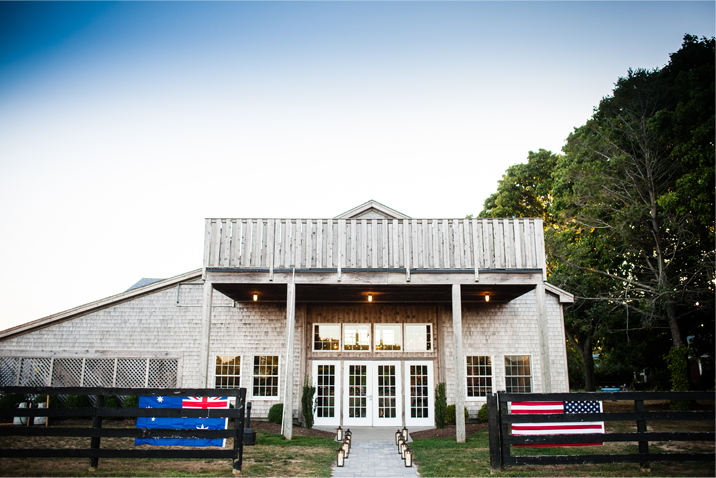 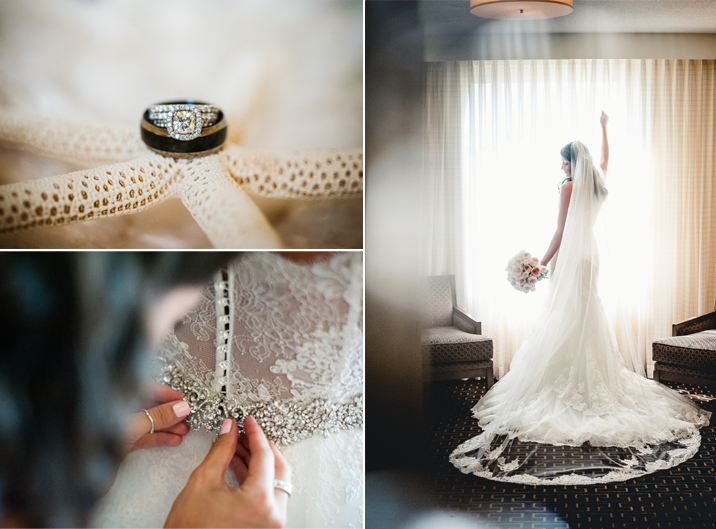 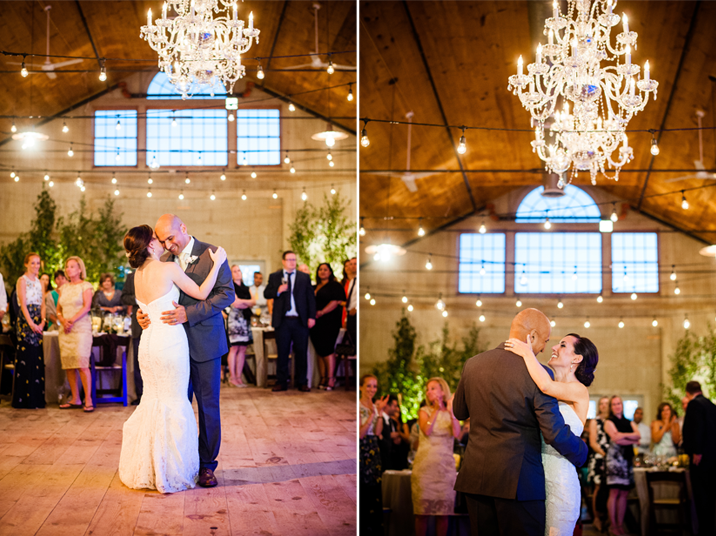 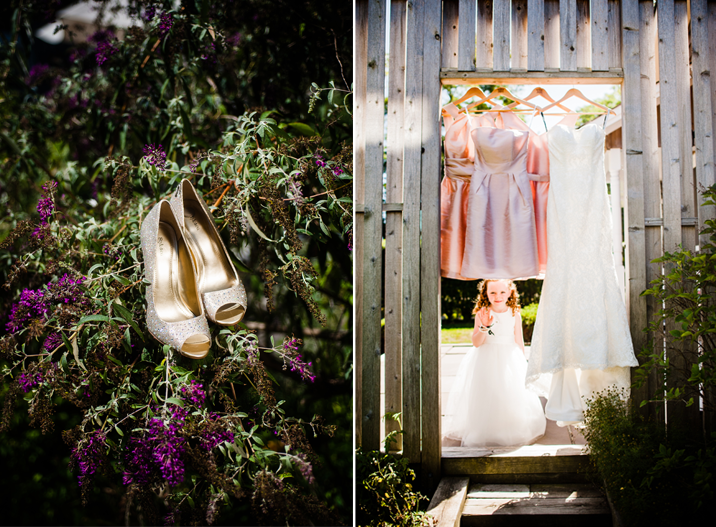 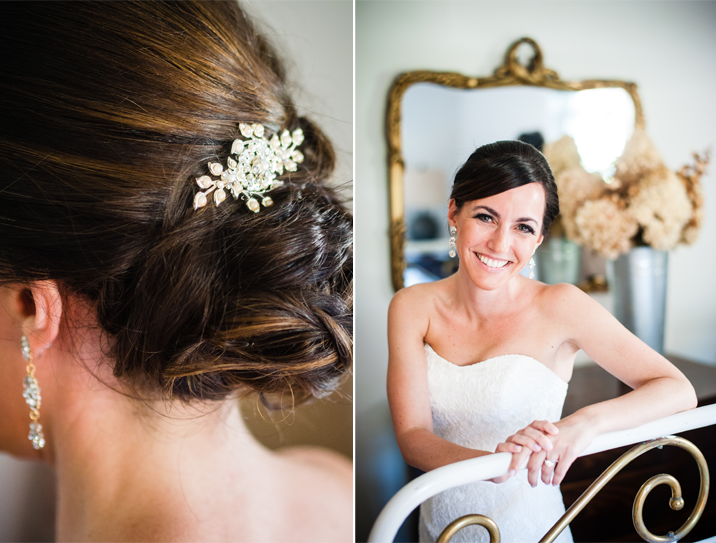 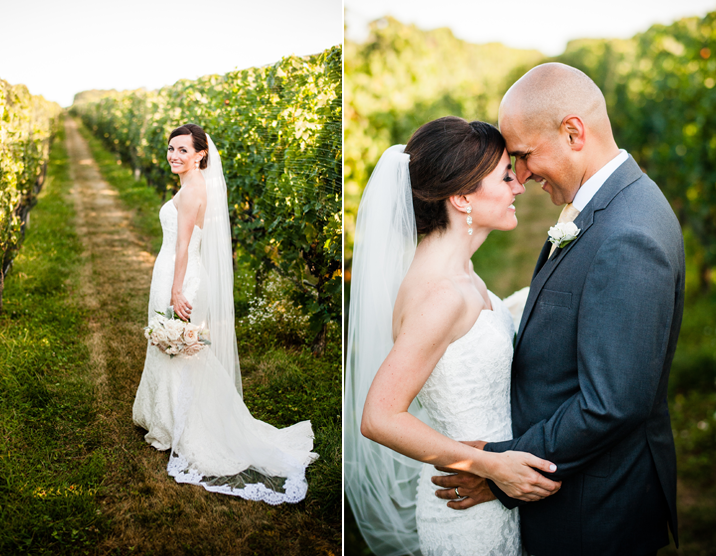 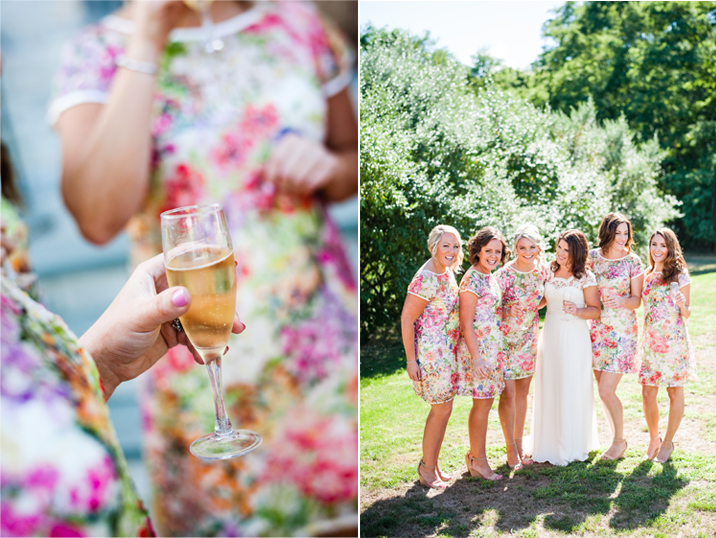 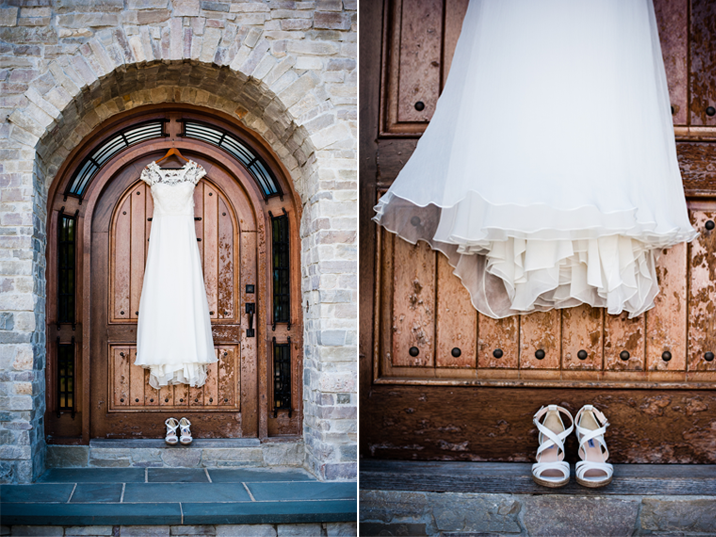 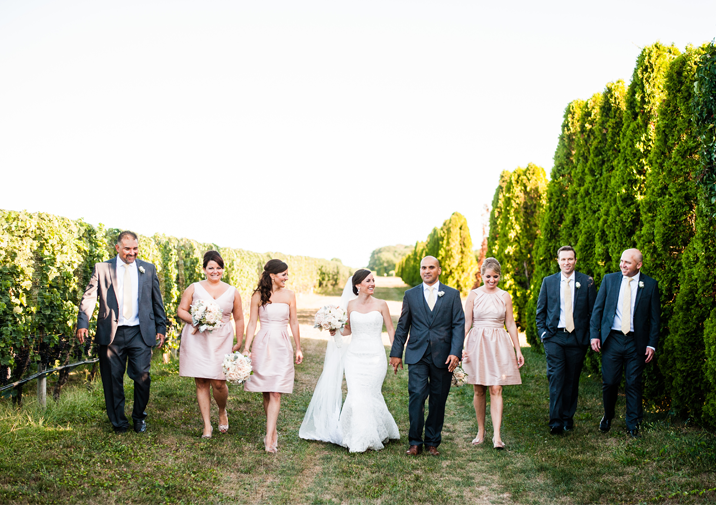 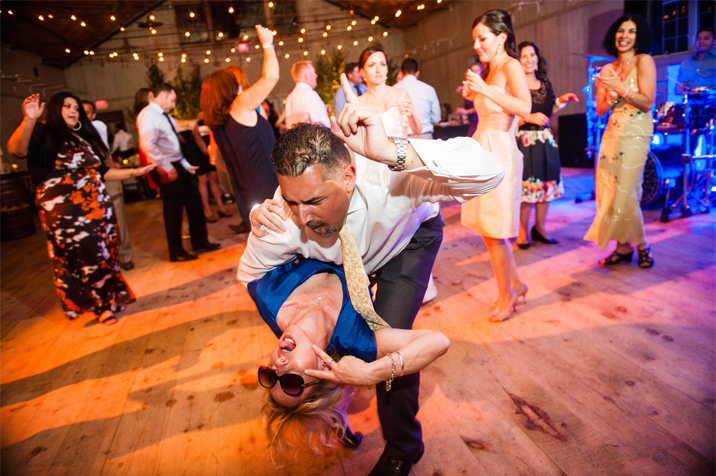 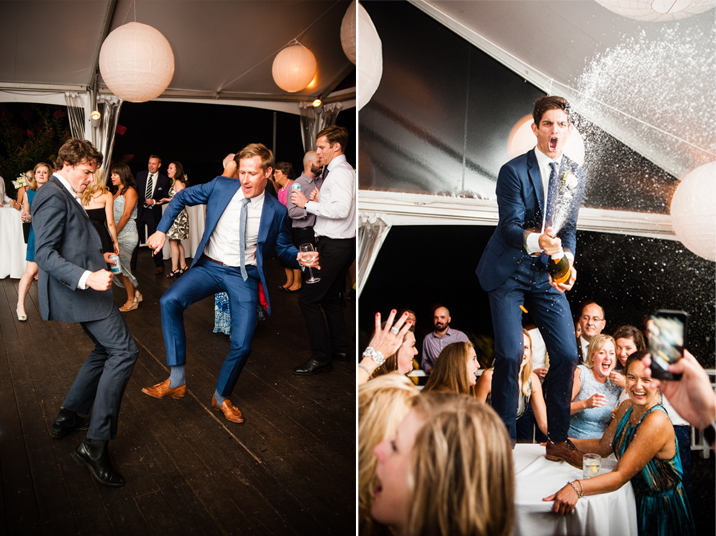 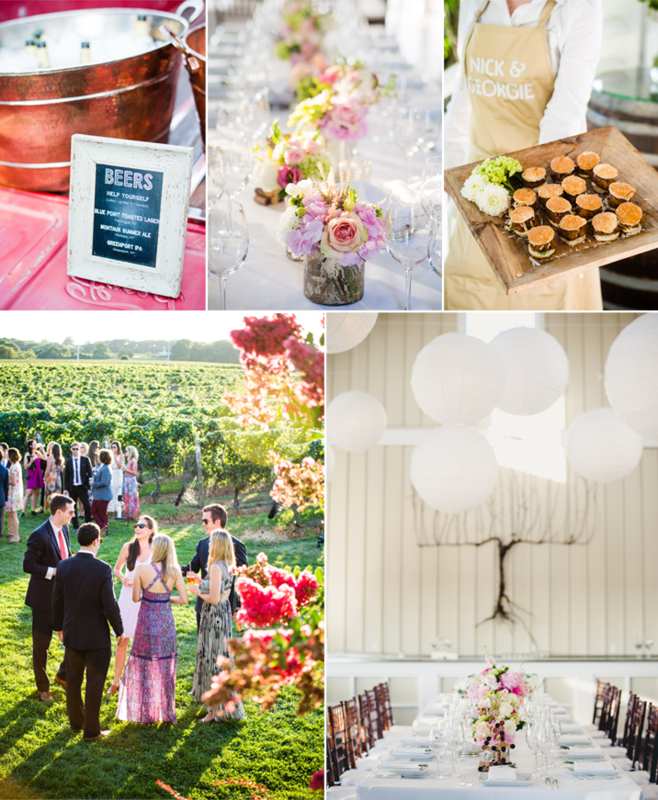 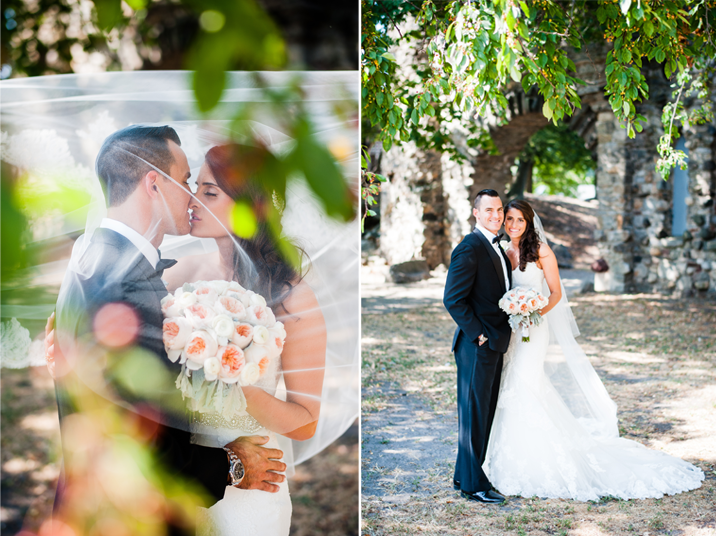 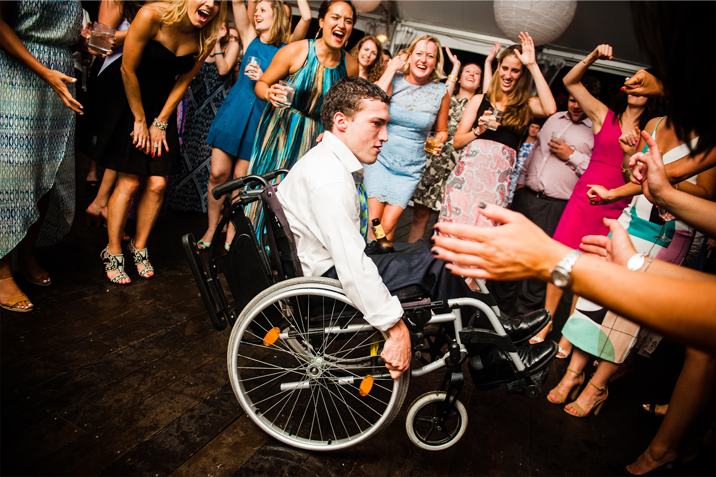 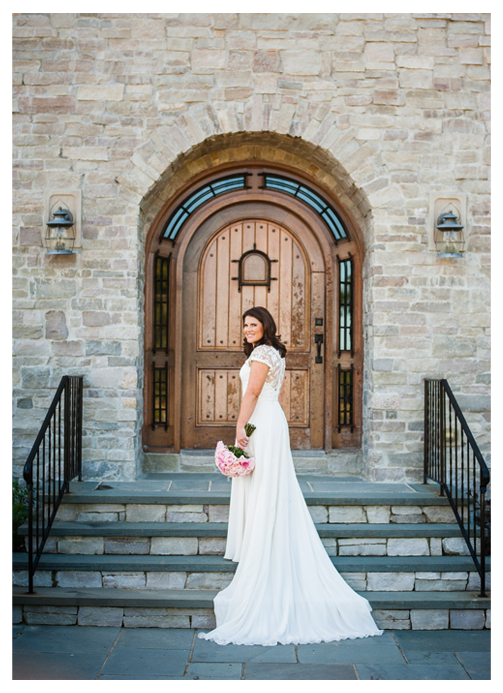 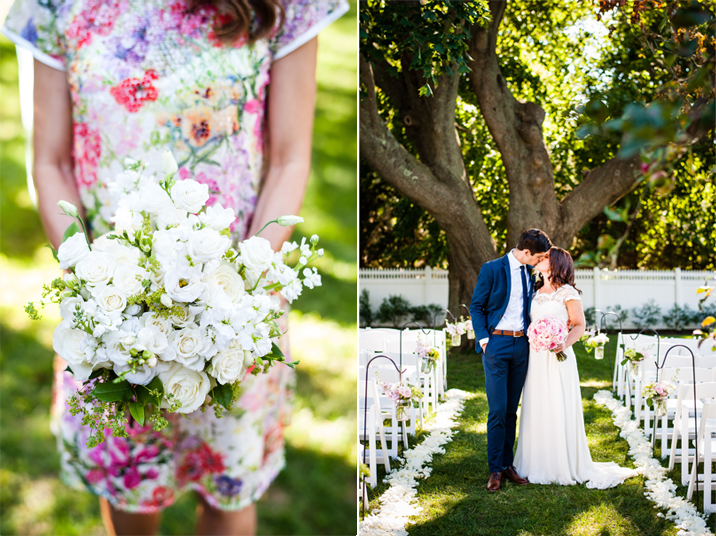 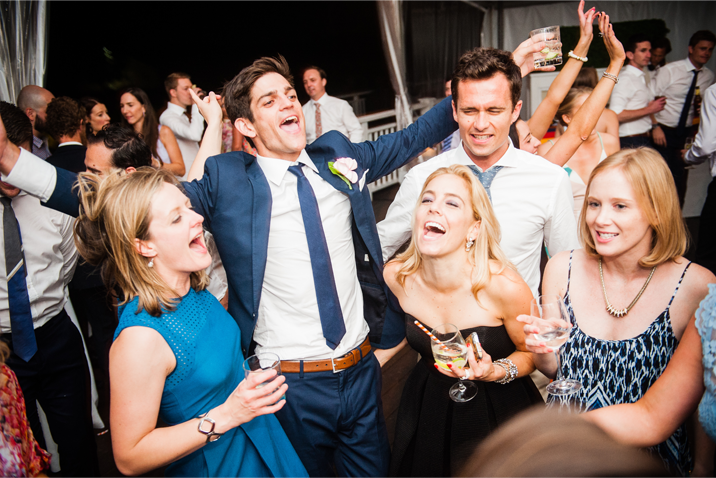 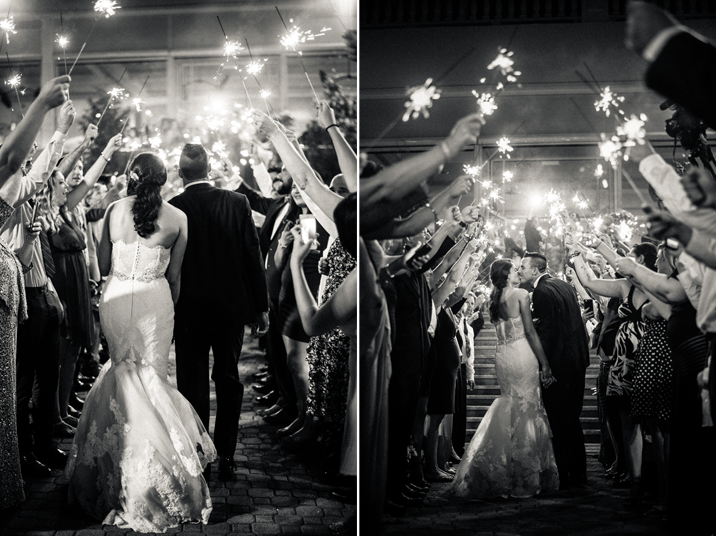 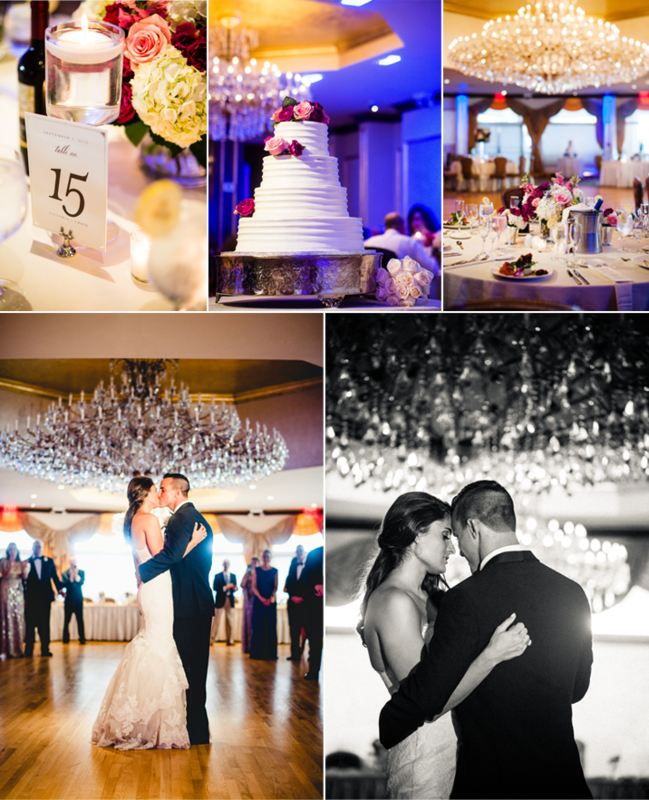 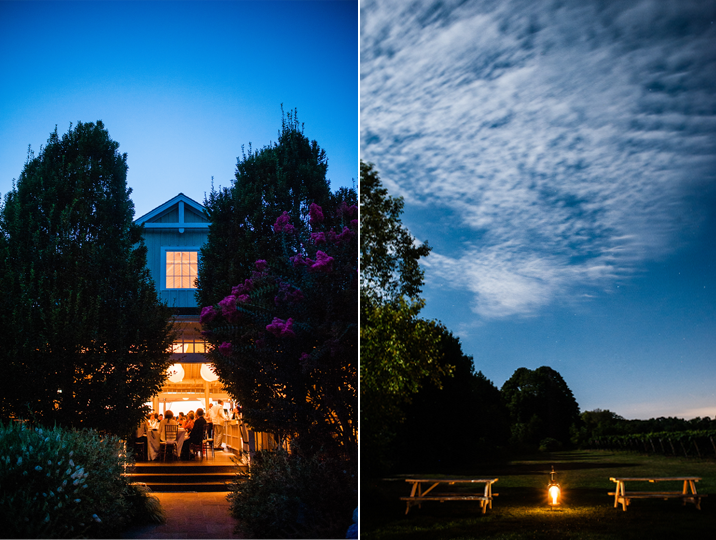 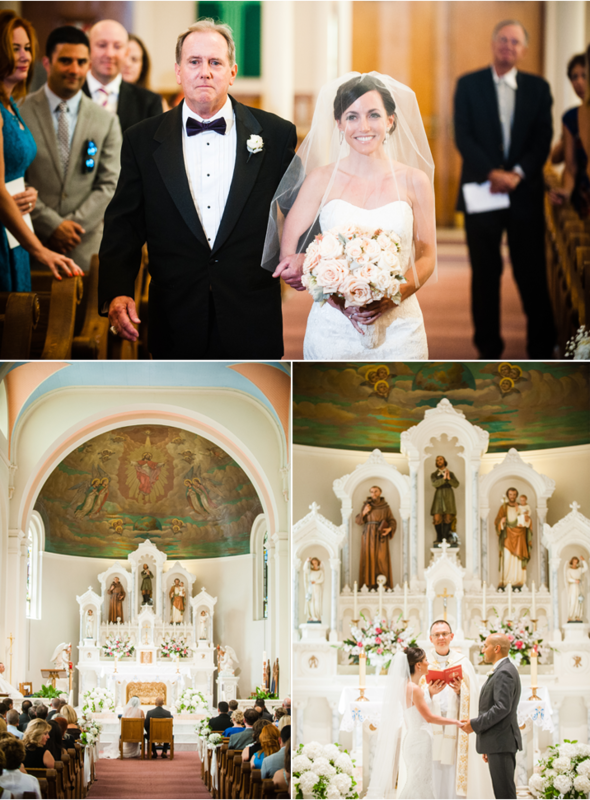 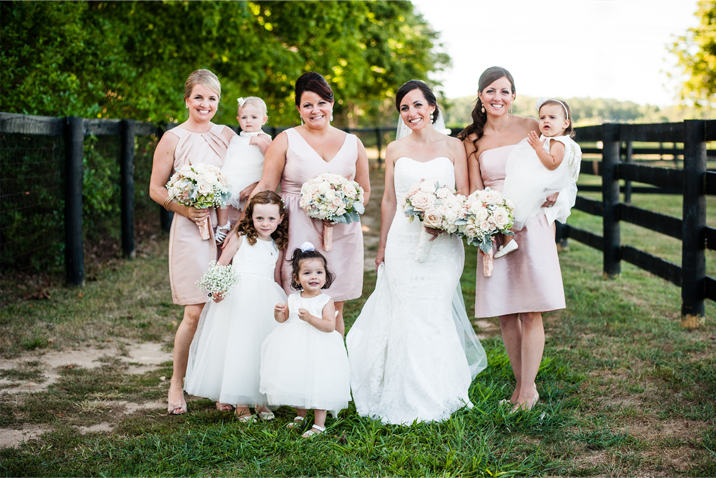 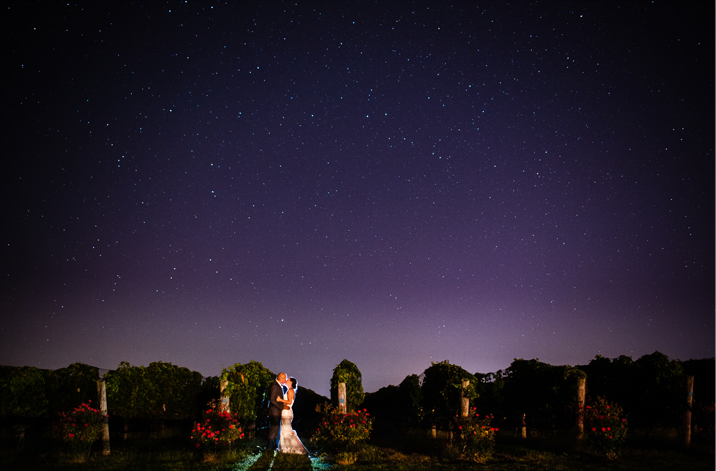 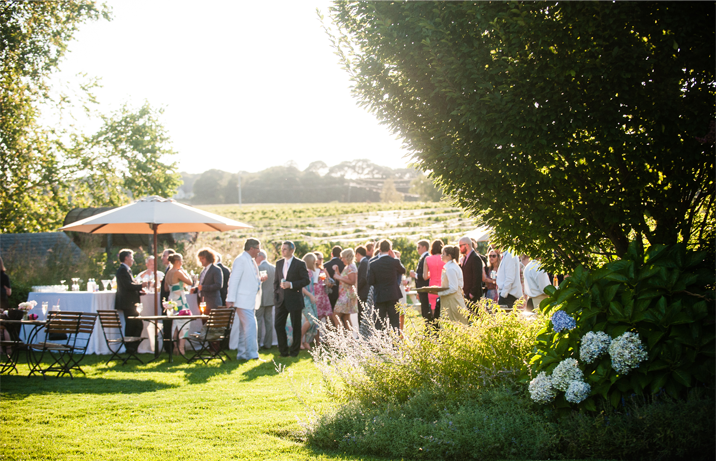 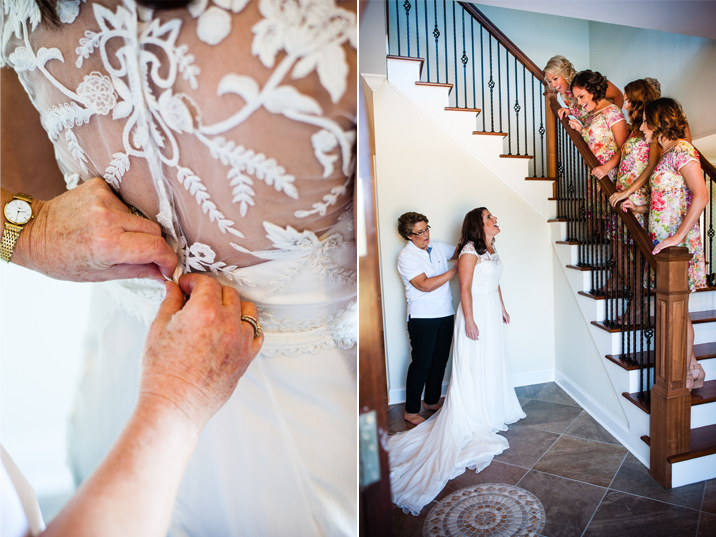 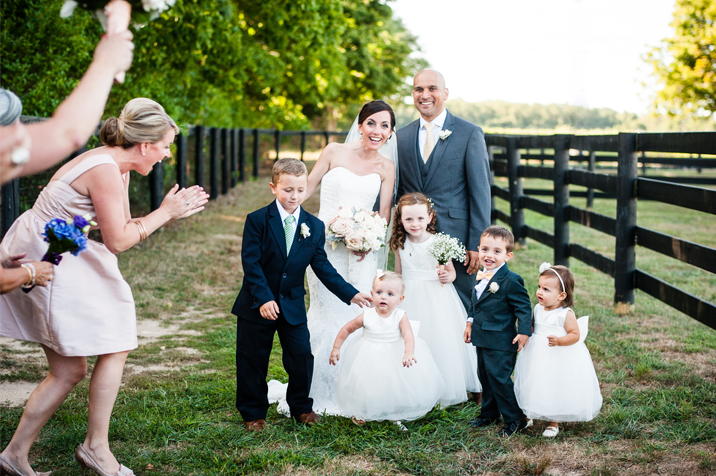 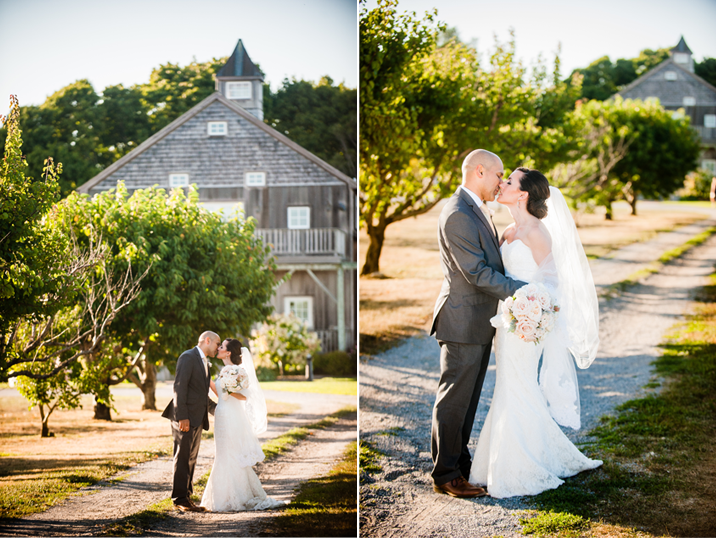 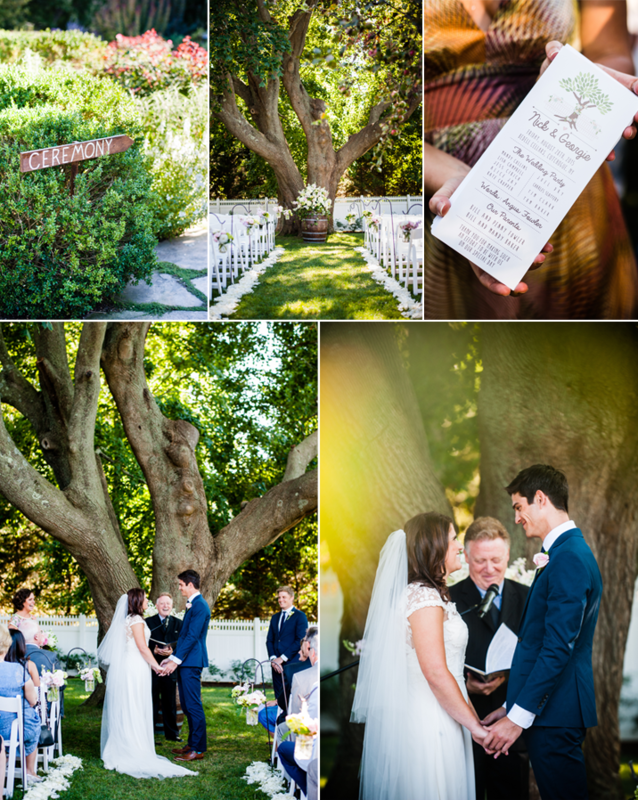 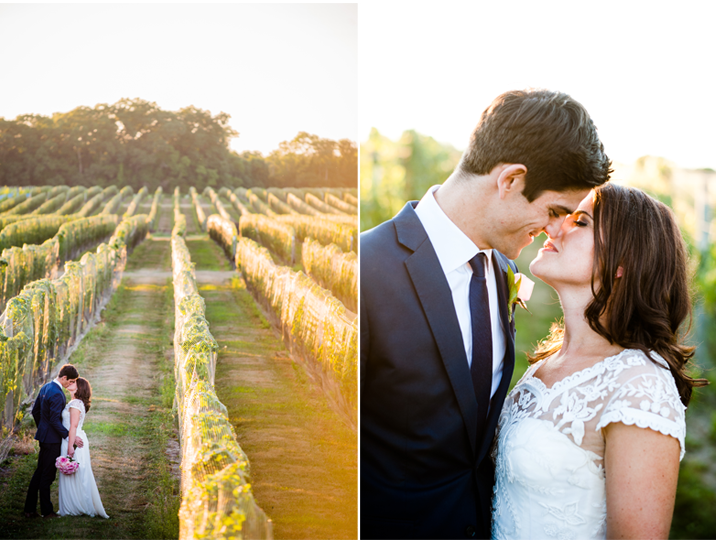 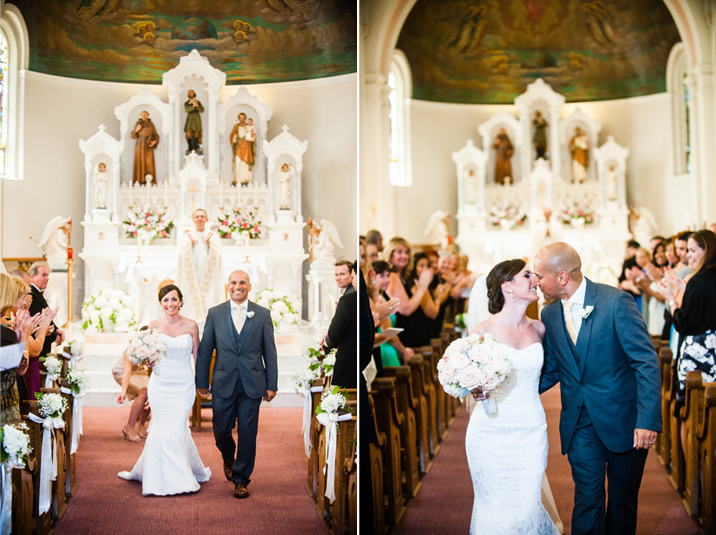 Georgie and Nick's personality really shone through at their wedding at Bedell Cellars. 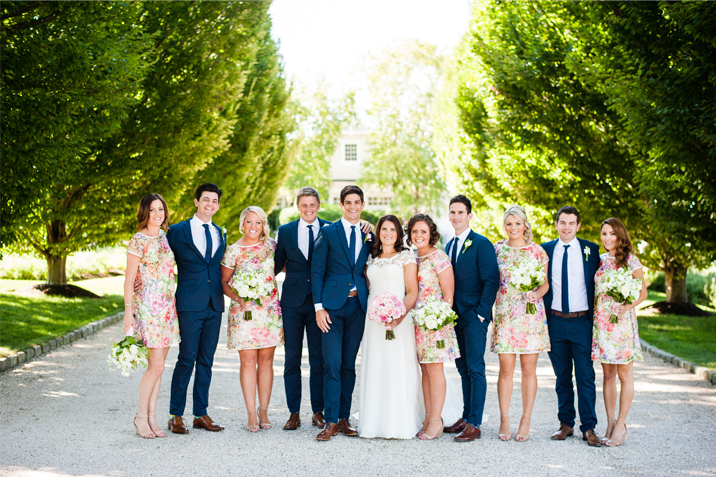 Georgie found the bridesmaid dresses in Australia and they inspired the color theme for the celebration! 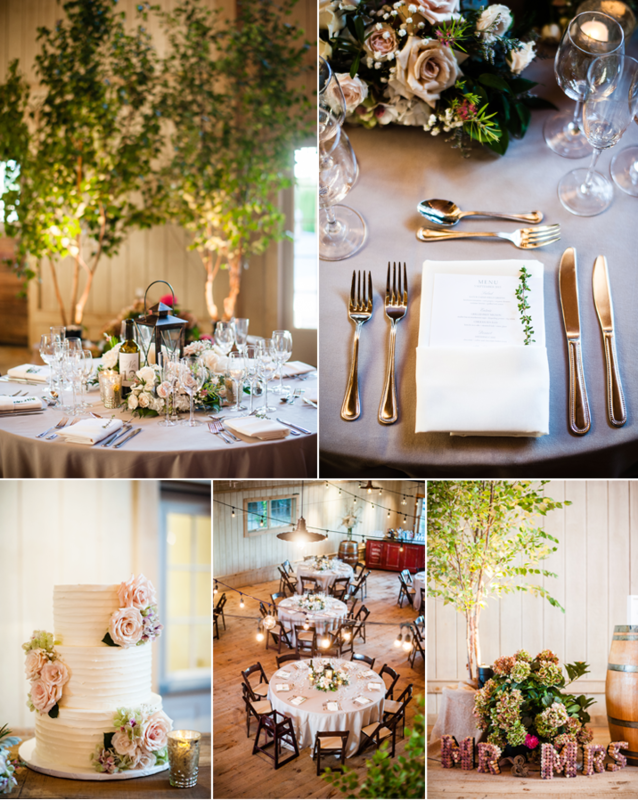 From her jaw dropping Oscar De La Renta gown to the personalized aprons the catering staff wore every detail was meticulously amazing. 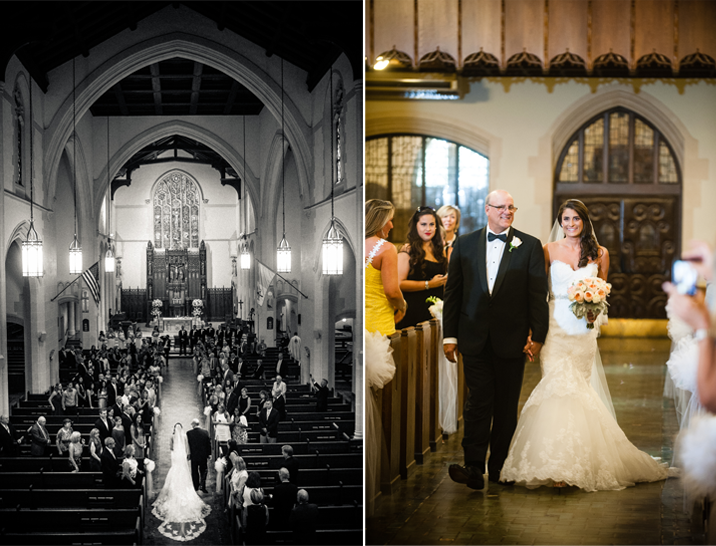 It was so special to the couple to have so many relatives coming together for the event from near and far including Australia. 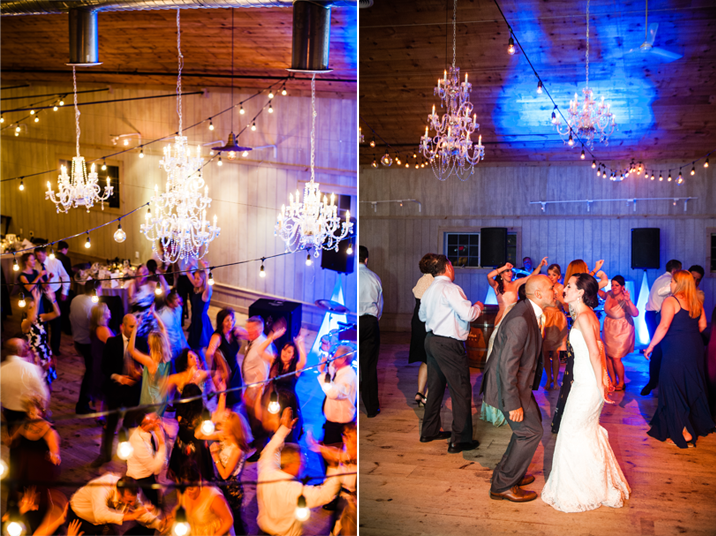 It kept the dance floor packed and the table buzzing.